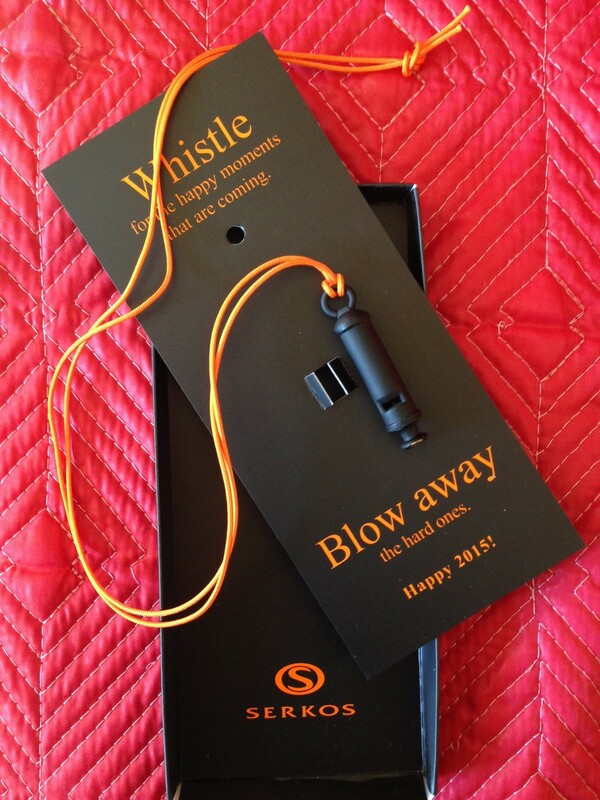 whistle for good luck…. – A stylish choice! Επόμενη ….we wish you a Merry Christmas…..